In this episode New York Times travel writer Perry Garfinkel explains how to find you point of view and teaches how to take the reader “there” instead of just showing you were there. 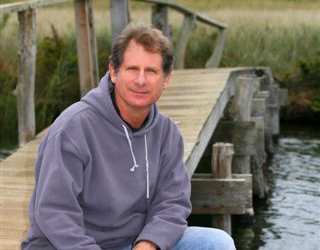 Perry is a travel journalist, author and speaker. He has been a contributor to the New York Times since 1987 and Huffington Post blogger since 2007. He contributes regularly to the Los Angeles Times and has written for Wall Street Journal Asia and National Geographic Magazine. He is the author of “Buddha or Bust,” a national bestseller selected for “Best Buddhist Writing” by Shambhala Press. He is also the author of Travel Writing for Profit & Pleasure, which Arthur Frommer called “the definitive work in the field. 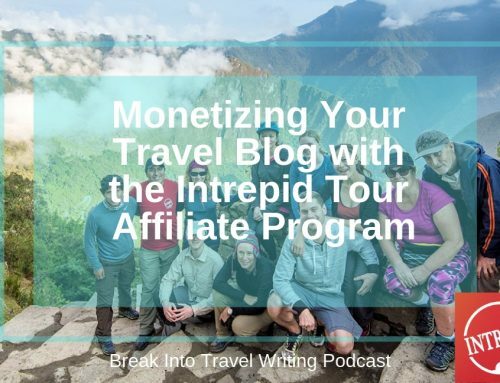 Find out what it’s like to write for the New York Times and to go on assignment for National Geographic on the 16th episode of Break Into Travel Writing. To make it your business to dissect articles. Learn to psychoanalyze articles to understand their structure and become a better writer. His round the world trip to complete his story for National Geographic. How to take 100 hours of interviews and turn it into a cover story. How his cover story for National Geographic turned into a book deal. Why Perry takes his notes to bed with him for inspiration. How to turn a workshop into a book. Write about your area of expertise (a subject or where you live) when starting out. 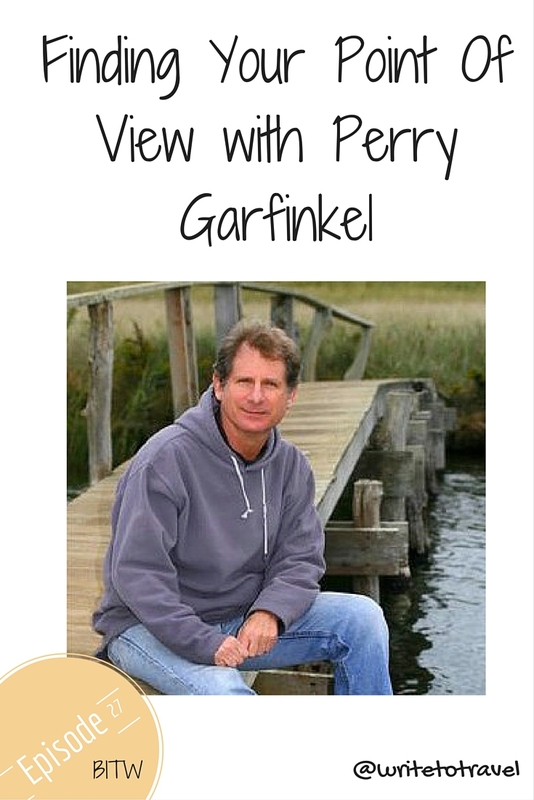 Have a listen to get the inside scoop, and then join me in thanking Perry for being here! And thank you as well. We’ll see you next time!